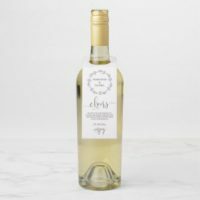 Personalised wine labels, choose from a range of personalised labels for weddings, parties, birthdays and more and customise with your own text over on Zazzle. Can’t find the right labels for your occasion? Why not create your own labels with your own artwork. Some of these featured personalised labels are ideal for including your own photos which are perfect for weddings! 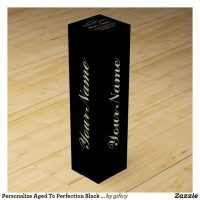 The labels are available in a range of styles over on Zazzle. 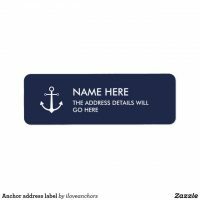 Looking for more labels? 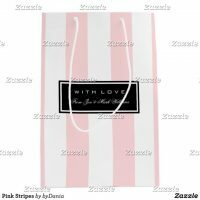 We have also featured from Zazzle a collection of gift labels that you can also customise!